This unit is so versatile that it can be installed almost anywhere! The shallow depth, at less then 16″ deep, allows for versatile installations where space is at a premium and is also ideal for corner applications. The clean face design of the CB36 maximizes the viewing area and ensures all the fine details of the hand painted PHAZER® log set and realistic flames are enjoyed by all who bask in its’ glow. Optional 2″ Trim Kit and Contemporary decorative front. MIRRO-FLAME™ Porcelain Reflective Radiant Panels. 40" High Definition This mid-sized fireplace gives you all the great features of the CHD35 plus offers a wider 40" firebox width with 27,000 BTU’s. 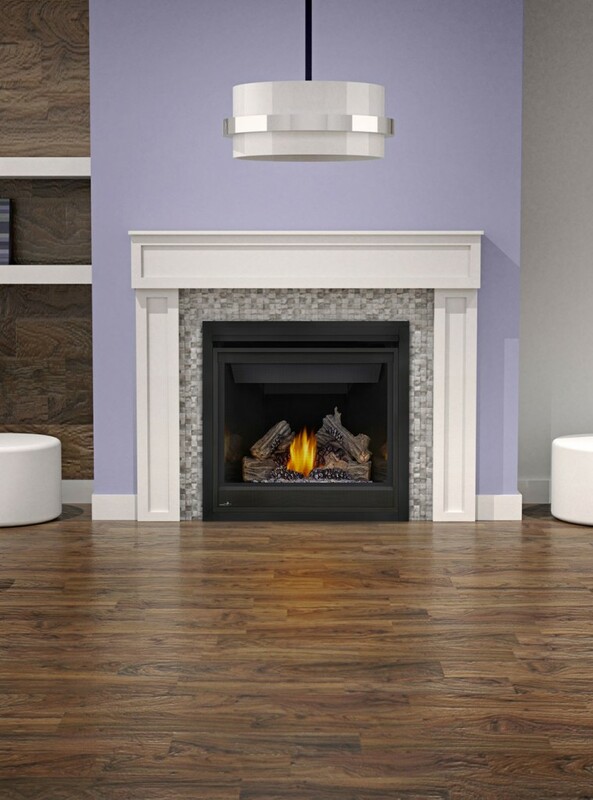 Two distinct design choices - either a traditional PHAZER® log set which comes standard with the unit or the optional river rock media tray with satin chrome decorative fender that gives you a more contemporary fireplace experience. 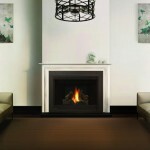 Built to be the center of your décor, the DCF42 is a modern, full-vision fireplace with avant-garde style. At 42 "in length, it will stand out in any décor. Warm up your outdoor patio or backyard by maximizing your outdoor experience With the OD2000 Linear 45 fireplace. With 40,000 BTUs, this modern style will warm up your heart and your exterior. The OD2000 is made entirely of stainless steel. For an easier installation, the unit is "Vent Free" without evacuation. The stainless steel cover (included) protects your home between your use. GLASS AND PEBBLES The only insert incorporating the latest technology available including a complete electronic box. All flush mount units are available with an electronic igniter and the choice of two systems to better suit all Deluxe or Premier applications. ASSEMBLY OF BUCHES The CHAMPION insert offers you maximum visualization with full vision. The Deluxe system with its 7-day programmable thermostatic controller and 7 modulation levels for the flame. The luxury system also has 6 levels of fan modulation to give you radiant and convection heat in the same home. Here is a unique fireplace on the BL936! A real 36 "linear with its modern style, its flame and its outline. And now the BL936 is by far the narrowest linear fireplace with only 8 ¾ "of framing depth. If you are looking to save space by staying contemporary, here is your fireplace. There is no linear in today's market that offers you as many options as gasoline 45 at this price. It comes equipped with the Deluxe Package including: electronic igniter, a set of 6 adjustable 6-level fans, a modulating valve and a 7-day programmable thermostat with a 7-level flame adjustment. 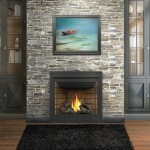 Wall Hanging Elegance A modern gas fireplace that hangs on your wall. Ideal for modern and contemporary rooms, Continental’s CWHD31 features easy installation plus all of the conveniences of a gas fireplace. 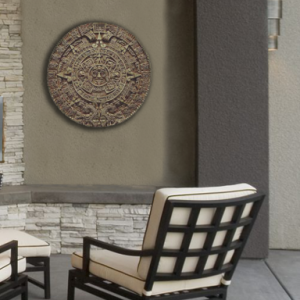 Virtually endless installation possibilities, it’s almost as easy as hanging a picture on the wall. 35" High Definition The simple yet sophisticated style of Continental’s CHD35 fireplace provides every comfort you need to create a relaxing environment. The clean face design maximizes the glass area so the realistic flames and log set are enjoyed to their fullest. With up to 25,000 BTU’s, the CHD35 generates plenty of cozy heat and can easily turn down to a lower, comfortable setting. Modern, Linear Design The CLHD45 provides a modern, linear design at an affordable price that pleases both new building and renovation budgets. With unique design options (colored glass and river rock media enhancement kit) & accessories the CLHD45 captures an extraordinary fireplace experience in any room. Perfect for contemporary and open concept rooms. 46" High Definition The largest in the CHD series and offering up to 30,000 BTU’s, the CHD46 provides a substantial focal point for any room. 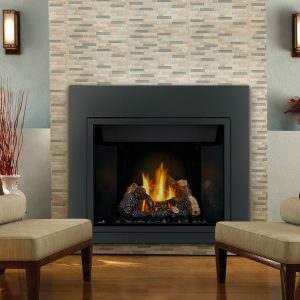 The impressive 46" wide firebox is completely filled with a realistic PHAZER® log set that is rich in color and detail. 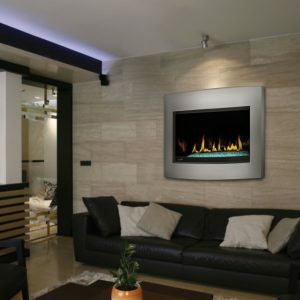 As with the other CHD fireplaces, you can choose the optional river rock media tray with satin chrome decorative fender to create a dramatic contemporary design element in your home. Modern Clean Face Continental’s CX36 enhances the ambiance in any room with the industry’s most realistic, exclusive PHAZER® log set and glowing ember bed. With select designer options the CX36 allows you to match your current home decor or create a beautiful focus point in any room. Up to 26,000 BTU’s. State-of-the-Art Technology Inspired by traditional masonry details and created with Continental’s state-of-the-art gas fireplace technology, the deluxe CHDX40-1 offers the ultimate in performance and design. With 40,000 BTU’s the flames will certainly impress any visitor. The clean face front allows a full view of the impressive 40" wide firebox with your choice of either fine detailed PHAZER® logs and charcoal embers or a river rock ember bed. A perfect investment for your lifestyle and your home. In the 36 "2-sided fireplace market, this fireplace is the thinnest, most adaptable and affordable yet with 11" of framing depth. Why settle for 22 "when space is so precious. You can have everything you are looking for in a home without any sacrifice. The BCF36 Elite is the first focus of its kind, full vision and only 13 inches deep. Now you can enjoy the style and elegance of a contemporary home without losing performance. 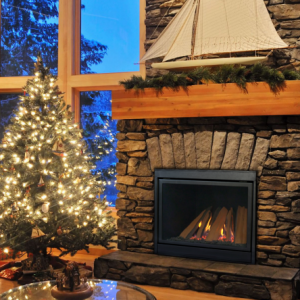 EPA Clean Burning Wood Fireplace The CZ26 is installed as a zero clearance or as a masonry fireplace providing optimum heating efficiency, durability, environmentally clean burning and exceptional heat performance. Continental’s advanced wood burning technology and heat retaining refractory liner, supports long overnight burns for added convenience and comfort. 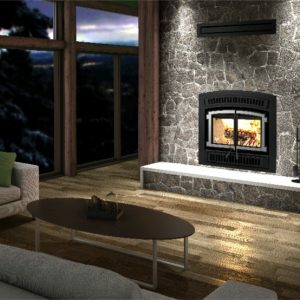 The Summit 65 is our new extension of the Pinnacle 55 Linear Fireplace with 10 inches more. The Summit 65 takes all we love from Pinnacle and goes a step further. In the manufacturer With an extraordinary flame and auguring to a pleasant 38,000 BTU, thus a focus That is lit and left in function, incredible for a linear focus. In addition, only 17-1 / 2 of framing depth. The BL21 elite fireplace is one of a kind, no other linear fireplace on the market offers so much sophistication for such a realistic price. The BL21 has all the modern contemporary linear style but for a reasonable price. The Pinnacle 55 is the 55-inch linear fireplace that will be the focal point for voting with its Porcelain Panels and Deluxe Package. You can not miss out on such a reasonable price.